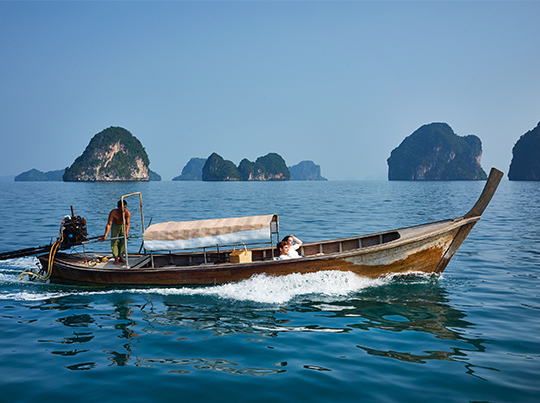 Book in advance and delight in the dishes prepared especially and exclusively for you by Baan Nual's chefs. 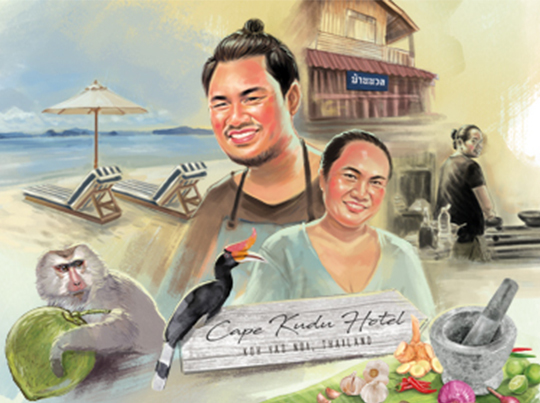 This is a very select eatery run by a brother / sister partnership using Koh Yao Noi's local produce, seafood and rice in their unique dishes. 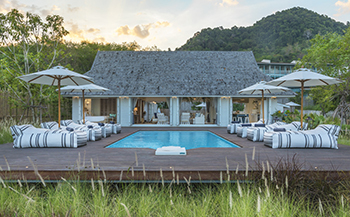 Now you can enjoy their artistry in exclusive privacy at Baan Yu Yen, Cape Kudu Hotel on the charming little island of Koh Yao Noi. Special Baan Nual Thai set menu Dinner for two to share. Use Promo Code : SAVE10 to get an extra 10%OFF from this promotion. Daily exotic buffet breakfast at Hornbill Restaurant. Complimentary Bottle of Sparkling Wine & Seasonal fruit upon arrival. Complimentary Morning basket of selected fresh pastries, fruit platter and juice. Complimentary selected mini bar (except alcohol), replenished daily. 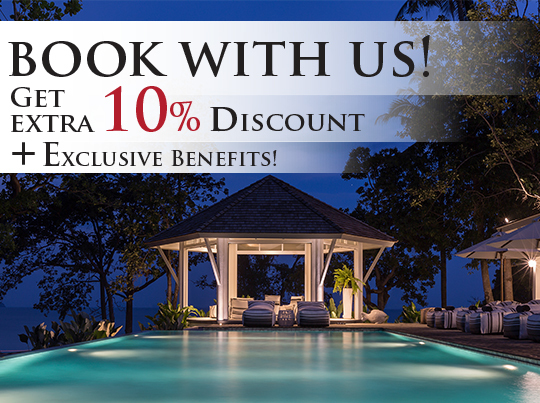 Book direct with us and enjoy an extra 10%OFF… Book now! consecutive for 2 one time per stay. Benefits cannot be exchanged for cash or credit.